With Flipagram you can create visual stories with the music you love. But when you’re not using the service anymore, you might be considering to close your account. In that case: I can tell you that all it takes, is a small email to their Privacy team + a click on the personal link they will email you back. 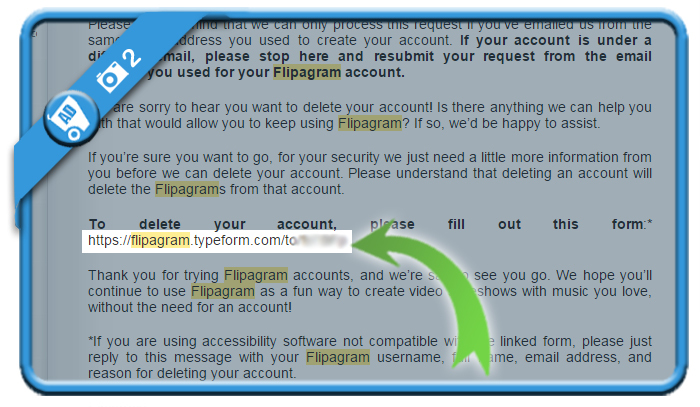 It’s very important that you mention your username + email and say that you want to delete your Flipagram account. 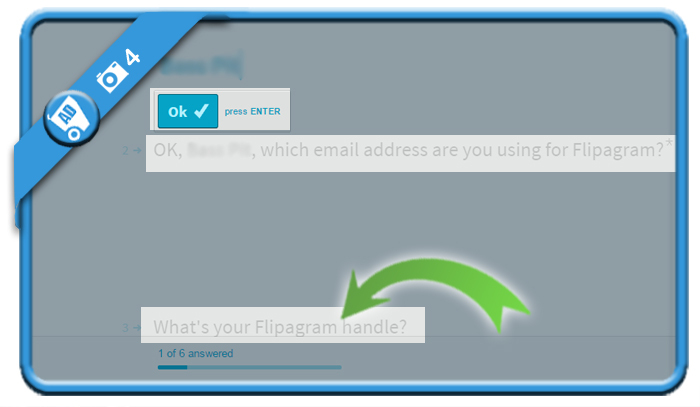 Make sure that you send the removal request from the email address that’s associated with the account you want to close. 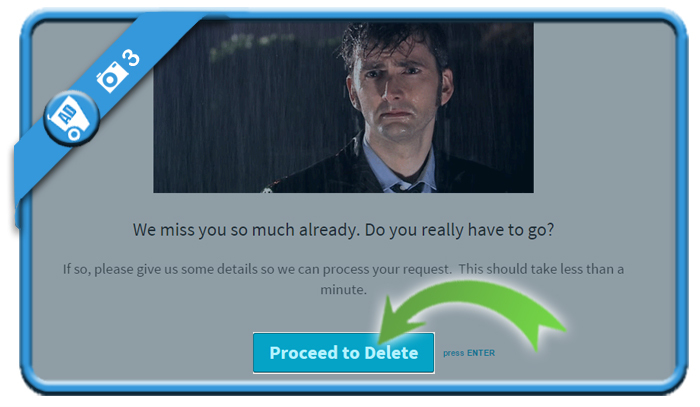 and click on Yes, delete my account + Submit at the end. 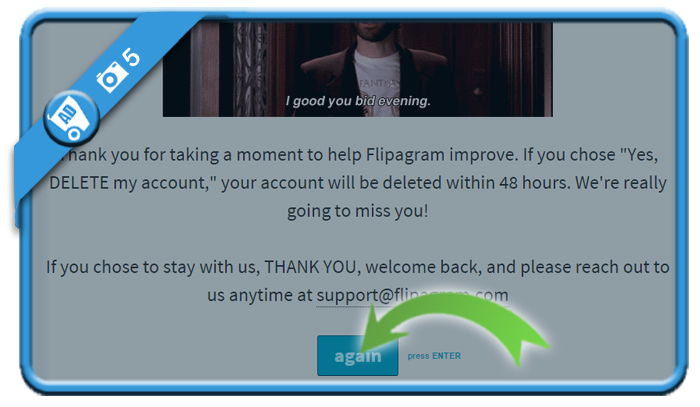 You’ll be redirect to the first page of the form and your account will be – after a check by the Flipagram team and if everything’s ok – deleted within 48 hours. You can now also delete the app itself from your device. Ich möchte gerne flipagram löschen es war sehr toll mit flipagram zuarbeiten aber jetzt brauche ich es nicht mehr und möchte es löschen.